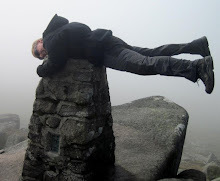 Moray Club: Why do you go to the mountains? 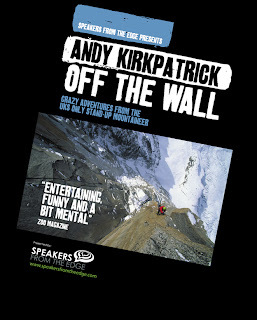 This video is used in the excellent Andy Kirkpatrick tour - 'Off the Wall'. William Shatner is the unwitting star of a catchy dance mix from New York group Fall On Your Sword. The original Shatner interview was about Captain Kirk’s climb of El Capitan in Star Trek V: The Final Frontier. You’ll like this version better.